When selling a home, you should plan on being required to provide proof of an inspection for wood destroying insects. For the most part, pest inspectors will be looking for signs of termite infestations, but carpenter ants and powder post beetles can also be responsible for wood destruction within your home or garage. If the signs of infestation are discovered during your mortgage inspection a treatment will be required before the sale of your house can be complete. As the homeowner, it will usually fall on your shoulders to assume the expense of the treatment. What should I look for as a home buyer? 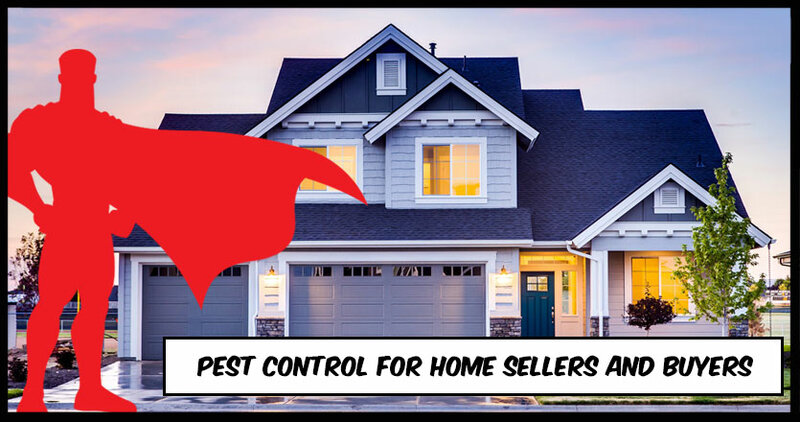 While the burden to prove a pest inspection was completed is on the homeowner, as the homebuyer, you should consider taking steps to confirm that an inspection was completed by trained professionals. Speak with the seller (or their representatives) and request proof of the inspection. Then do your homework. That means researching the company who performed the inspection. If the mortgage inspection did find signs of infestation, confirm the company who performed the pest control. Remember, the seller might have gone with a professional company for the inspection, but then shopped around for a cheaper option to perform the actual work. If this is the case, corners may have been cut, and you may want to consider an additional inspection from a pest control company that you trust. Looking for a reputable pest control company? 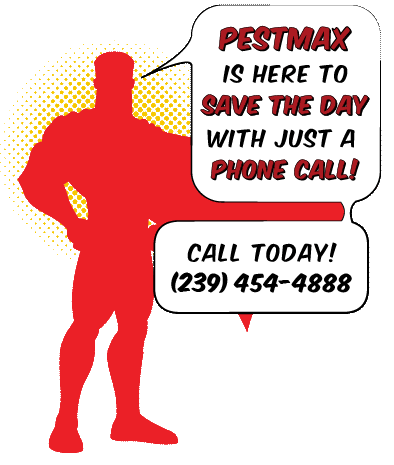 PestMax ® has been serving Southwest Florida since 1999, and over those last 19 years we have worked hard to build our reputation as a top Southwest Florida Pest Control Company. Whether you are buying or selling, you can count on us to perform pest inspections and pest control services to the highest of standards.